Ready for a Slim, Strong Body without Starving or Crazy Workouts? I had long wanted to try a vegan diet, but the idea of totally changing the way I cooked and using unfamiliar ingredients was frustrating. Stephanie made it easy! Since working with Stephanie, I feel healthier, I sleep better, my skin is clearer and my stomach is flatter. She was there whenever I needed her. She really does care about her clients. Inspired to start Juicing or go Plant-Based, but not sure where to start? If you have watched Forks Over Knives, PlantPure Nation, Food Choices, What the Health, Fat, Sick and Nearly Dead or any of the other plant-based diet or juicing documentaries, then you know that a plant-based lifestyle is proven to prevent and reverse heart disease, lower bad cholesterol, restore normal blood pressure, and help you achieve a healthy weight without calorie counting or crazy workouts. But you may not know where to start. Or, you may have found it difficult to fully adopt plant-based meals. (So many changes!) 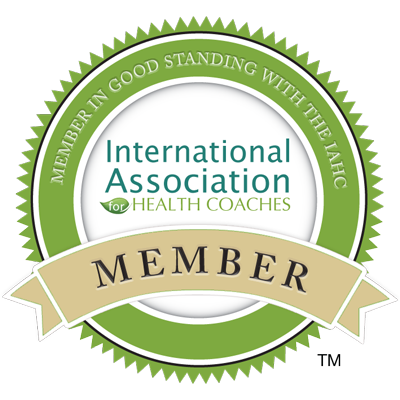 If overwhelm and frustration have halted your progress toward the health you deserve, I am here to help. As Certified Health Coach and Juice Therapist, I work with individuals that are ready to ditch the dieting merry-go-round, and take control of their health and thrive with a customized whole food, plant-based lifestyle that works for them. You deserve to live a long, healthy and happy life! Ready to Take Action on Your New Healthy Self? Download your free Whole Food Plant-Based Diet & Lifestyle Action Guide. Juices vs. Smoothies – Which is Better?